English Presentation Steve Jobs Way was started! 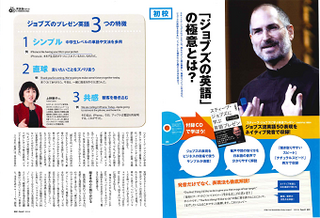 My regular column “English Presentation Steve Jobs Way” was started on Nikkei Business Online (ten times limited). 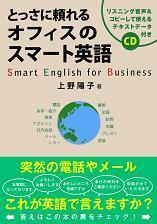 The column is about how to make effective presentations, how to negotiate and also about other essential English ways of thinking you'd better know to make your business English insanely great! 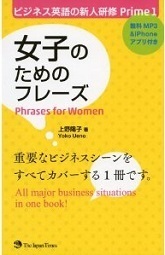 You can find many effective and useful biz English phrases. 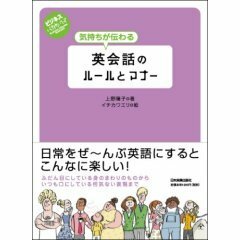 Please take a look at it and enjoy the Jobs way! English Presentations The Steve Jobs Way was released! 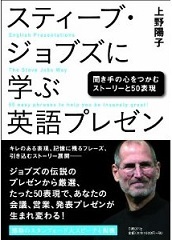 In this book, I analyzed Jobs’ presentation expressions and picked up 50 useful phrases to make your own English presentation with stories like Jobs does. You can enjoy Jobs’ phraseology itself and using this book, you can be an insanely great English presenter at the same time. 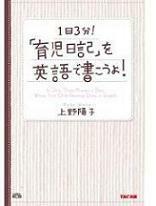 The editor, Hiromi, edited other Jobs presentation books(*1 and a Facebook one(*2. She also had been a journalist in the IT field. She gave me very sound advice and the book came out really good. 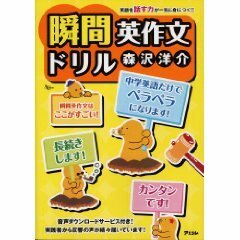 Also I had many right suggestions from Carol-san, the proofreader, and Bruce, a consultant in the U.S. So the English is also brushed-up. 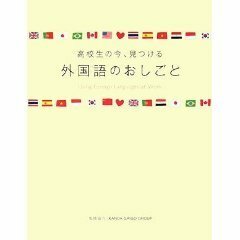 Please take a look at the book. 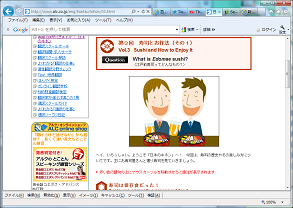 Essential knowledge of Japan was started! 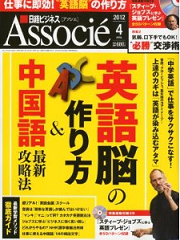 My regular column “Essential knowledge of Japan” was started on Space ALC. 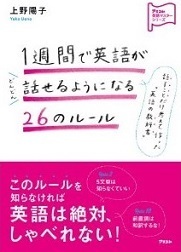 The column is about essential and trivial matters about Japan we Japanese had better know. 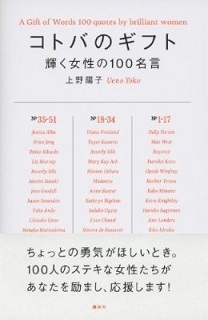 Last month’s column (released on every other Friday) is about the World Heritage sites in Japan. The famous incident of Benkei’s standing death and the famous haiku poem “The summer grass- “ written by Basho happened at the same historical place. In this month, I’ll introduce you to the origin, the method of eating and other essential matters about sushi. You know what? Sushi was originally a preserved food! Is it okay if you said “Oaiso” at a sushi restaurant…and so on? 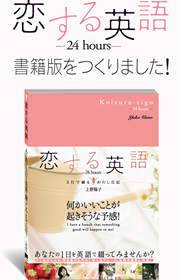 I hope you enjoy it both in Japanese and English. This is a small notification. 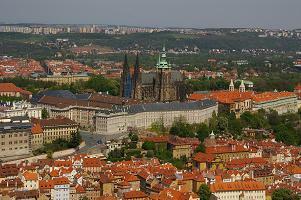 Prague is a really beautiful city.I’ll be happy if you enjoy the column and the pictures.